Two weeks ago I stated, “Politics answers the question of who gets what. So Jesus was not a religious figure as much as he was a political one. He did not fundamentally challenge his Jewish religion . . . Jesus’ teachings centered the poor and gave them the entire ‘kingdom.’ Jesus’ teachings were political.” I want to follow up on that statement a bit this week. It’s important to define the term “politics.” “When I use the term ‘political,’” I said last week, “I don’t mean partisan. Politics means related to the polis, the members of a community. Whenever you have two or more people doing life together, you have politics. Politics answers the question of who gets what.” So when I say political this week, I don’t mean who’s running for a political office. I’m referring to the question of how, within the polis, means of survival and thriving are justly, equitably distributed—the question of who gets what. Jesus’ teachings were deeply political. He didn’t go around getting people to say a special prayer so they can go to heaven when they die. Rather, he taught survival and liberation for those scratching out an existence in a type of living hell here, now, today. His teachings were not exclusively focused on post mortem destinations but threatened the political and economic structures of his society. He was calling for a new social order now. We see this present politics in his predecessor, John. John, as our featured text states, was put in prison like the prophets of old, for speaking truth to power. Even today, people are not put in prison for what they believe happens after we die. They are imprisoned for threatening political and economic systems that prop up the privilege and power of the elite. Religious teachings that only focus on the afterlife have been coopted throughout history to legitimate oppressive economic and political structures of subjugation and exploitation. These are the teachings and teachers who “fool” us and leave us passive in the face of injustice, even as we believe ourselves to be religiously faithful. We do not find this type of teaching in either John’s nor Jesus’ teachings. John was arrested for his teachings, and Jesus’ death was a political death as well. 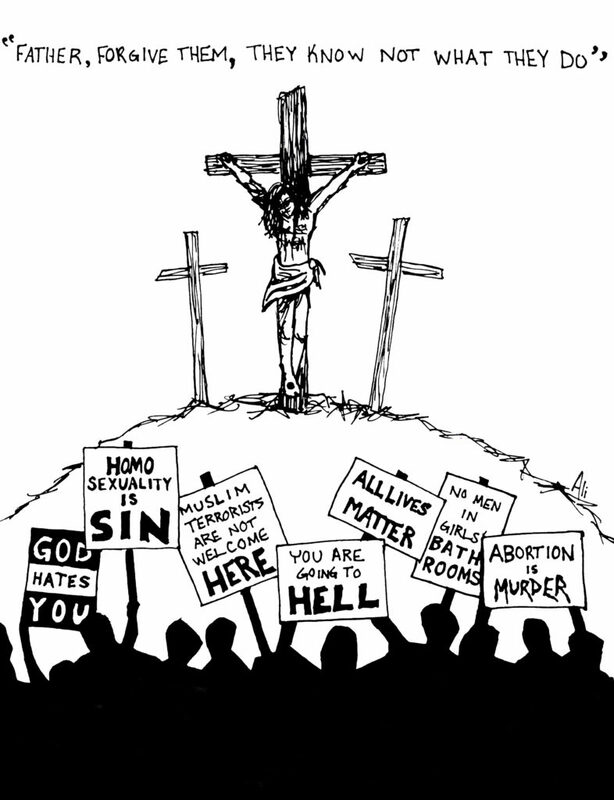 One commentator states, “Crucifixion was and remained a political and m ilitary punishment . . . Among the Romans it was inflicted above all on the lower classes, i.e, the slaves, violent criminals, and the unruly [think political protestors] elements in rebellious provinces not least Judea . . . These were primarily people who on the whole had no rights, in other words, groups whose development had to be suppressed by all possible means to safeguard law and order in the state” (Martin Hengel, Crucifixion, p. 86). Notice that last phrase, “to safeguard law and order.” Things haven’t changed all that much. In the United States, The Anglo-Saxon ethnic origin myth, White supremacy, Manifest Destiny, slavery, and segregation have all evolved despite the US civil rights movement into a system of mass incarceration that targets people of color in the name of ‘law and order’ (see Stand Your Ground by Kelly Brown Douglas, The New Jim Crow by Michelle Alexander, and White Rage by Carol Anderson). 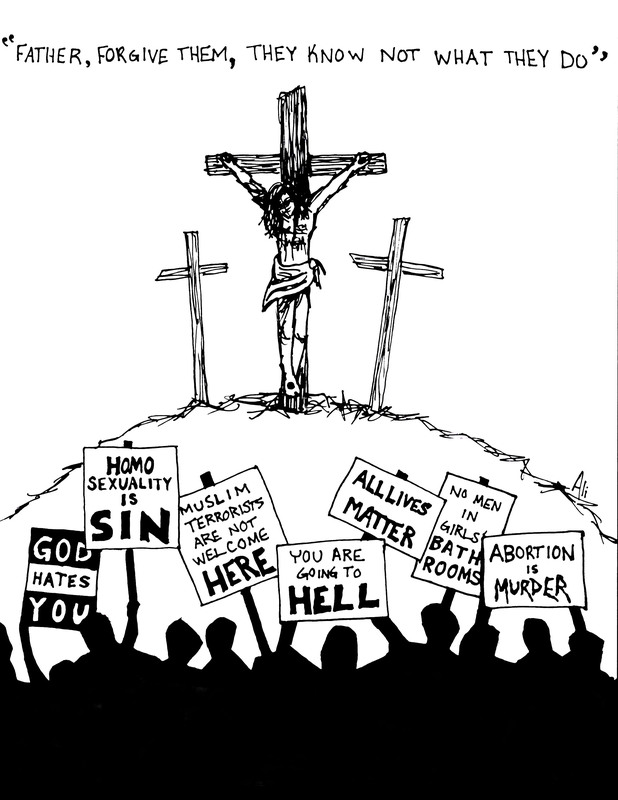 In Jesus’ society and culture, crucifixion penalized political protest and/or subversive threats to the status quo. 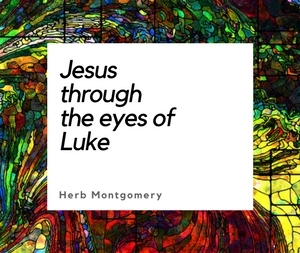 In Mark’s version of the Jesus story, Jesus takes his teachings from the margins of Galilee all the way to the center of his own political and economic structure, the door step of Caiaphas the high priest himself—The Temple State. We see Jesus’ politics in the way he related to those labelled sinners, too. As we have discussed, the label of sinner was not used universally as it is in many sectors of Christianity today. In Jesus’ time, it was a label used to religiously define and therefore politically marginalize some individuals or groups. How this label of sinners was used and Jesus’ solidarity with those being labelled and marginalized will be our topic next week. For now, note that Jesus called his followers to welcome and center the very ones those in power had influenced his society to push to the edges and undersides of their society. Jesus was a genuine threat to the social, political and economic order of his day. He was calling for his society to be turned upside down. This is why Jesus was political. Neither he nor those whom he cared about could afford to ignore the systems of injustice and oppression damaging real human lives. Today some people’s privilege allows them to ignore all things political. Politics to them is a bother. There are others, though, who do not have this luxury. For them, the political issues of the day impact their lives directly. And for still others, the policies of the day are matters of life and death. They can’t afford to wait for utopia to fall from the sky some day. For them the time is now; they are trying to survive today. For them, politics isn’t just politics. It’s not a theoretical debate. It’s about people’s lives and their very survival. For these people, and for others two millennia ago, the synoptic Jesus was also a political one. Ultimately, politics matter because people matter. Following Jesus is not about being apolitical. It’s about endeavoring to apply the politics of Jesus in our context of survival, resistance, liberation, reparation, and transformation, today. This week, do a little exercise. Since we are defining politics as how we answer the question who gets what, go through Matthew, Mark, and Luke and try to find ten times Jesus answers that question. Write down the verse, who he is referring to, and what he states they should get. Share and discuss your list with your entire HeartGroup this upcoming week. See how long of a list you can make together. Compare this list with your own political values and discuss how this list impacts them. Consider what Jesus’ answers challenge or affirm within your own political views. What can you no longer support if you are going to follow Jesus? Lean in to those areas where you are challenged and see what happens. Wherever you are, keep living in love, survival, resistance, liberation, reparation, and transformation.